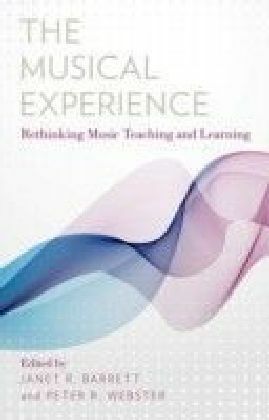 As a set of studies, Diverse Methodologies represents and reflects the music education research community at a truly unique moment. 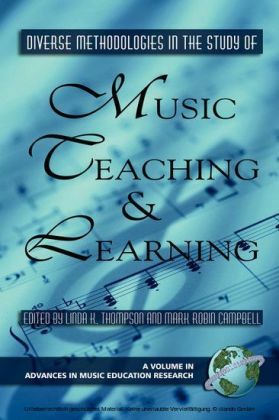 The collection demonstrates the profession's increased motivation, willingness, and desire to expand and enhance the research base and traditions in the study and practice of music education. 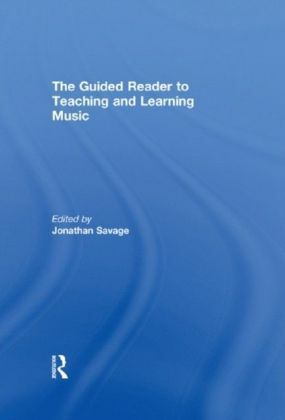 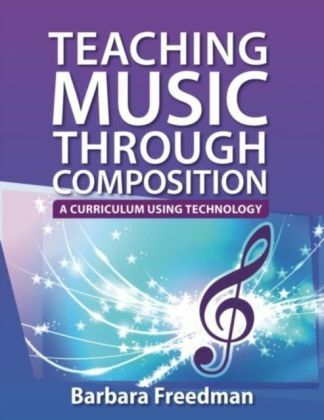 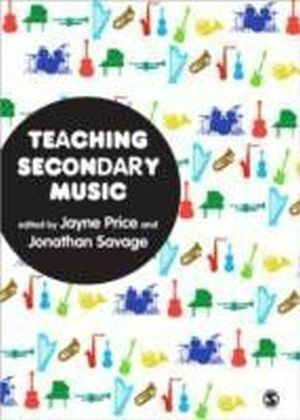 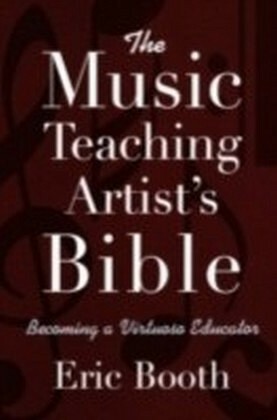 This volume is an important addition to the libraries of Colleges of Education and Schools of Music, as well as music scholars and educators, researchers, and graduate students who are concerned with advancing both the scope and quality of research in the study of music teaching and learning.